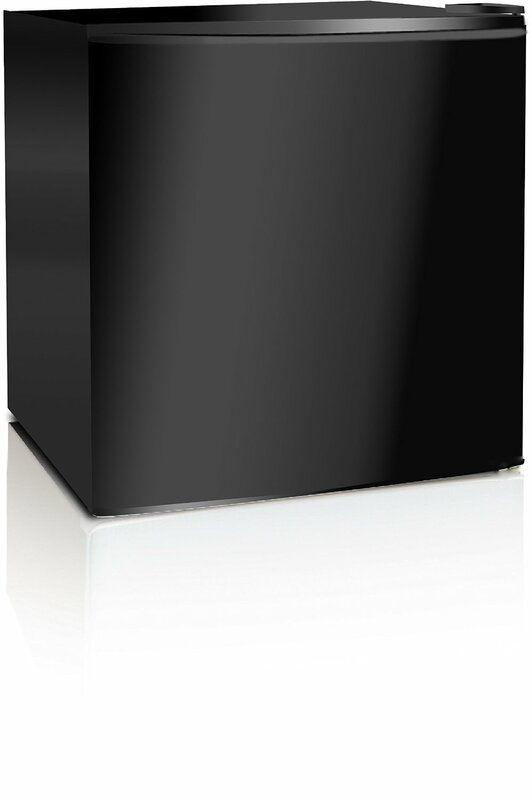 Hisense RR63D6ASE has the advanced features and good capability, which make it a performance oriented refrigerator. 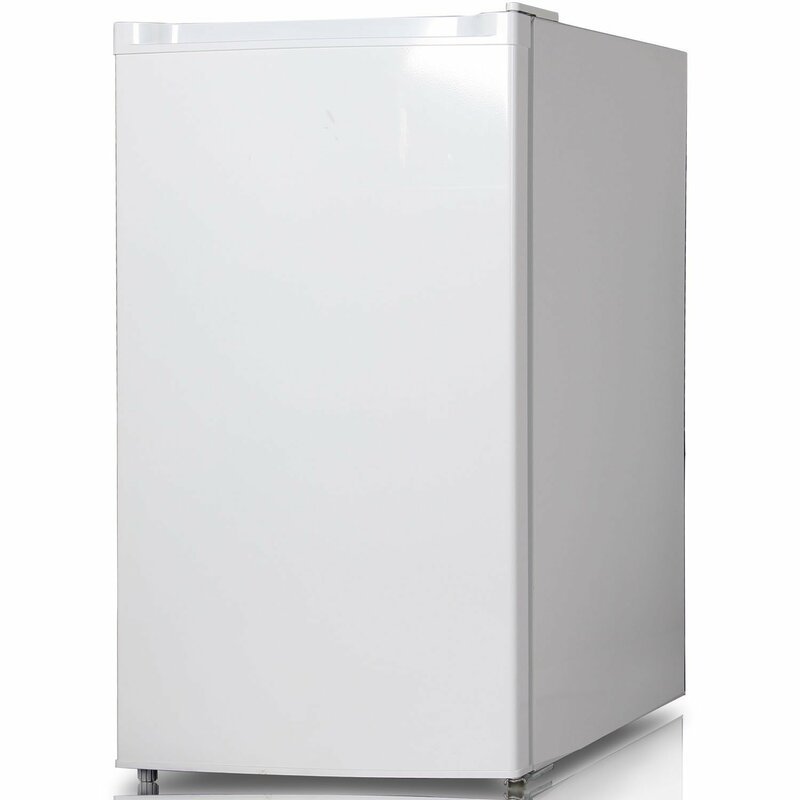 This is a single door refrigerator and freezer with the storage capacity of 6.3 cubic feet. 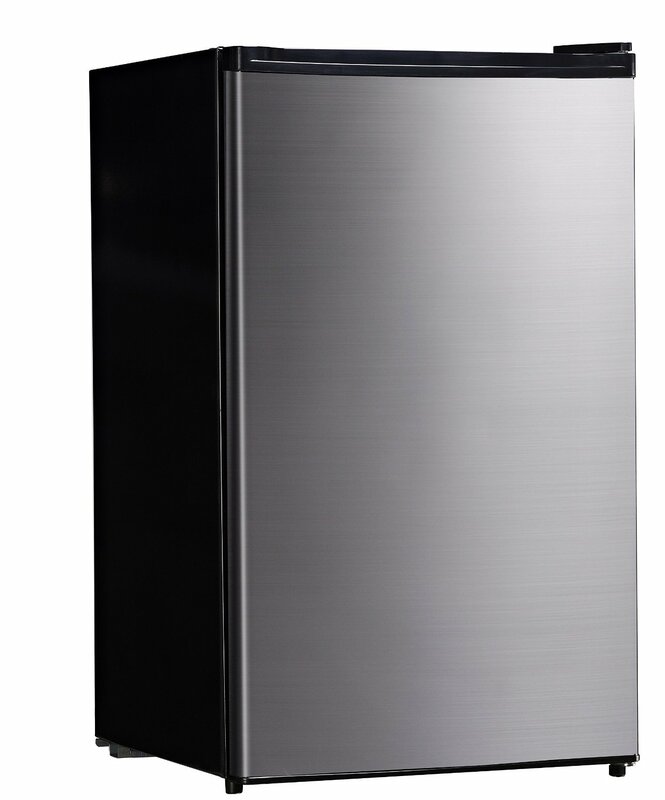 Further, it looks beautiful in the stainless silver finish. 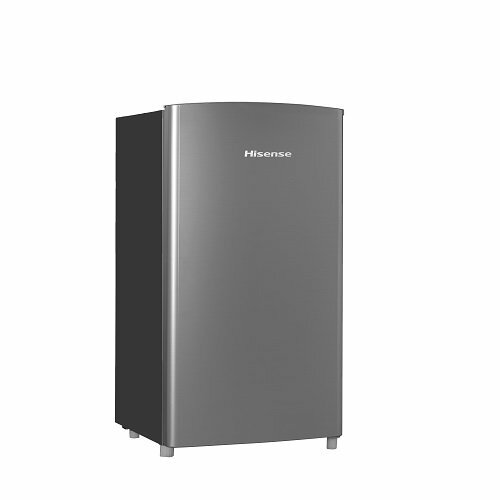 The important features of Hisense RR63D6ASE single door refrigerator are two see-through shelves, 5.5 cubic feet storage capacity of refrigerator, 0.8 cubic foot storage capacity of freezer, clear deli drawers, clear door bins of 2 liters bottle capacity, and Energy Star certification. 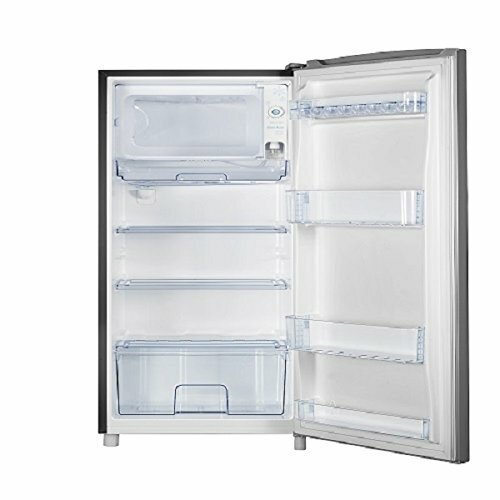 Since it comes with transparent shelves so it makes very easy to clean and make food more accessible.